William Woodard is a very active citizen in our community. 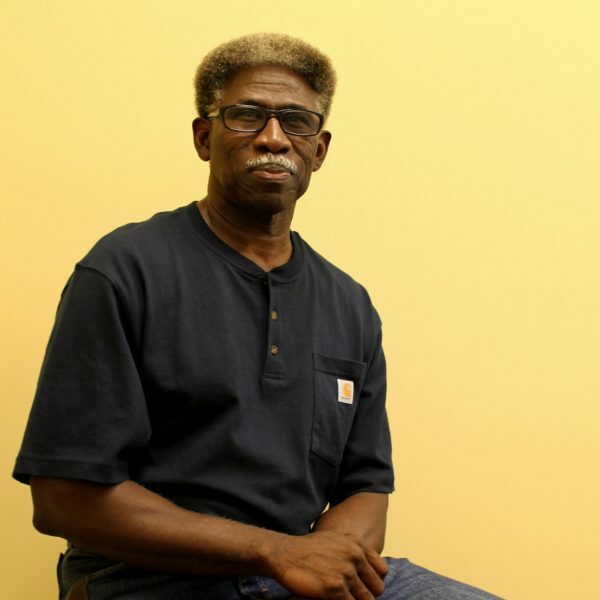 A member of the NAACP and Human Rights Commission, William has been a Logan County Library Trustee since June 2015. Born in Russellville, Kentucky to Albert Woodard, Jr. and Mary N. Stovall-Woodard. William grew up on farms and attended schools in Logan County, graduating from Olmstead High School. He volunteered for the United States Air Force in 1969 where he worked in various positions before retiring more than twenty-six years later. William has been married to Mary D. Fugate for more than thirty-eight years and has two daughters, Shimeka and Talisha and two grand boys, Jayden and Jordan. William considers physical fitness a hobby and enjoys cooking, especially smoking meats.